Please call 847-577-3030 for current rates. 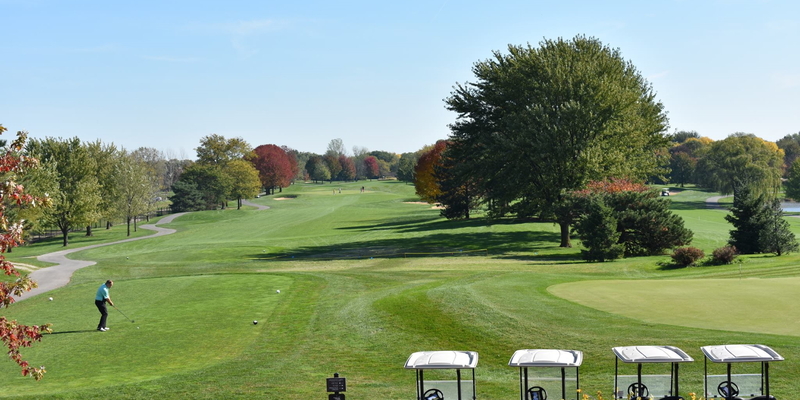 Call 847-577-3030 for rates and tee times. Playing in a league is a great opportunity to guarantee playing golf at least once a week, meeting new people and having a lot of fun! At Arlington Lakes we have several leagues that are looking for new players. Below would be a list of leagues looking for new players. If interested please contact the pro shop at 847-577-3030 and we will get you in touch with the right person to answer. Contact Arlington Lakes Golf Club at 847-577-3030 for more information and details on holding a golf outing at the course. 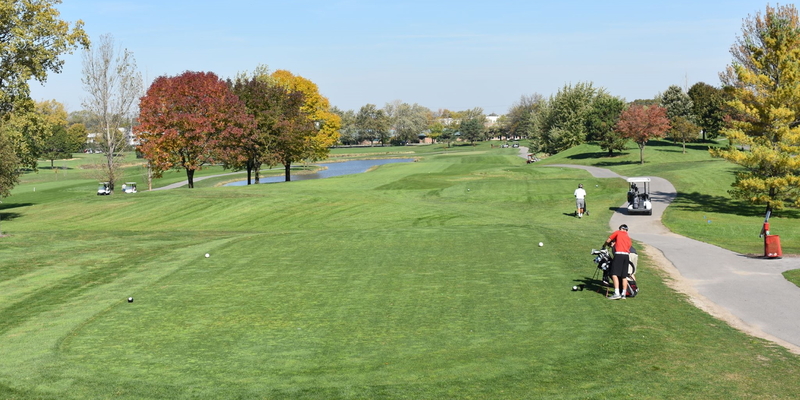 Contact Arlington Lakes Golf Club at 847-577-3030. 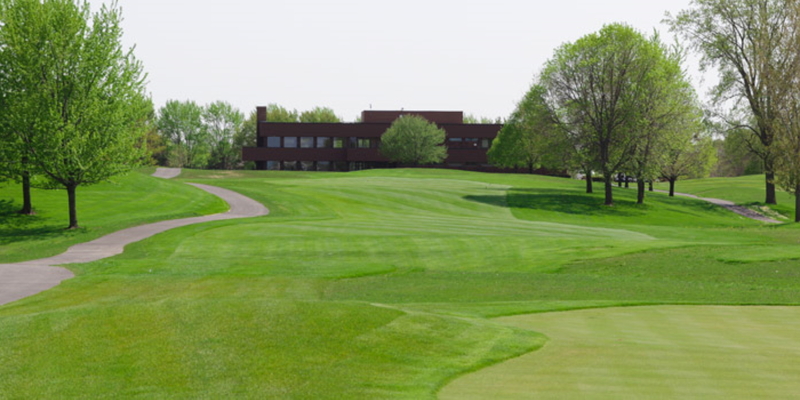 Contact Arlington Lakes Golf Club at 847-577-3030 for onsite or nearby dining options. This profile was last updated on 11/13/2018 and has been viewed 15,567 times.